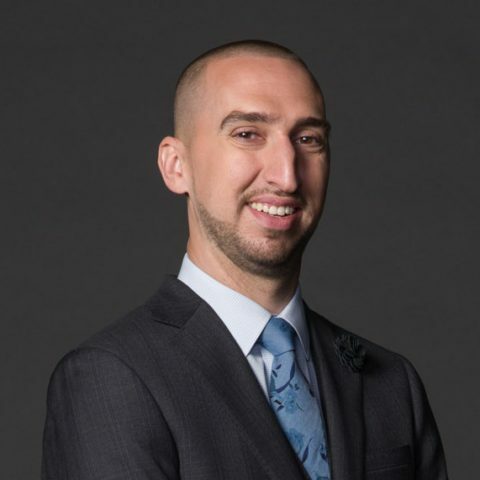 Former radio host and standout television personality Nick Wright co-hosts FIRST THINGS FIRST, FS1’s morning show airing weekdays from 6:30 to 9:30 AM ET, alongside Cris Carter and Jenna Wolfe. 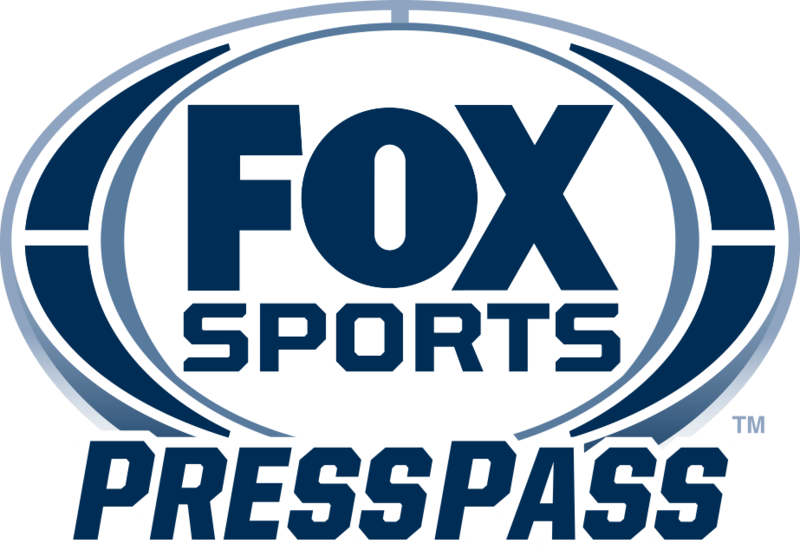 Wright joins FOX Sports following a successful four-year tenure at Houston’s KILT 610 AM, where he hosted the morning drive show “In the Loop with Nick and Lopez.” Wright garnered national attention for his eagerness to discuss social issues, including matters of race, both within and outside the context of sports. Prior to his time in Houston, Wright began his career at Kansas City’s KCSP 610 AM, where he worked his way up from a weekend host and production assistant to hosting his own show, “What’s Right with Wright.” While attending Syracuse University, he hosted numerous shows for WAER 88.3 FM, most notably the “Double Overtime” post-game show. Prior to the launch of FIRST THINGS FIRST, Wright was a regular contributor to a number of FS1’s daily studio shows, often guest hosting THE HERD WITH COLIN COWHERD. A broadcast journalism major, Wright graduated from Syracuse University in 2007. He lives in New York with his wife and three children.